In today’s rapidly changing world, he more you know, the faster you can adapt. The good news is you don’t have to return to a physical classroom to profit from learning. 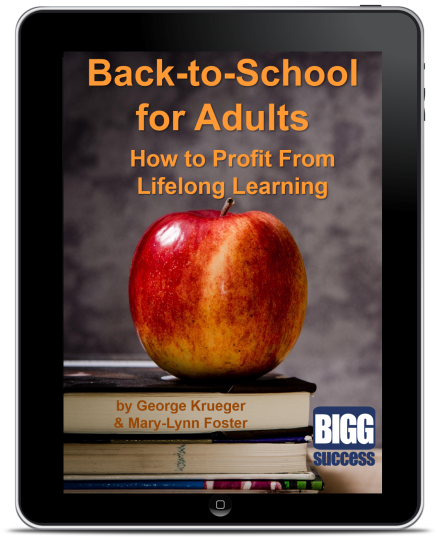 Go back to school with this FREE ebook. It’s 59 pages of impactful content designed to be read quickly. Each chapter features Action steps to help you put what you’ve learned to use immediately. Start learning instantly. Get your copy of this FREE ebook now!